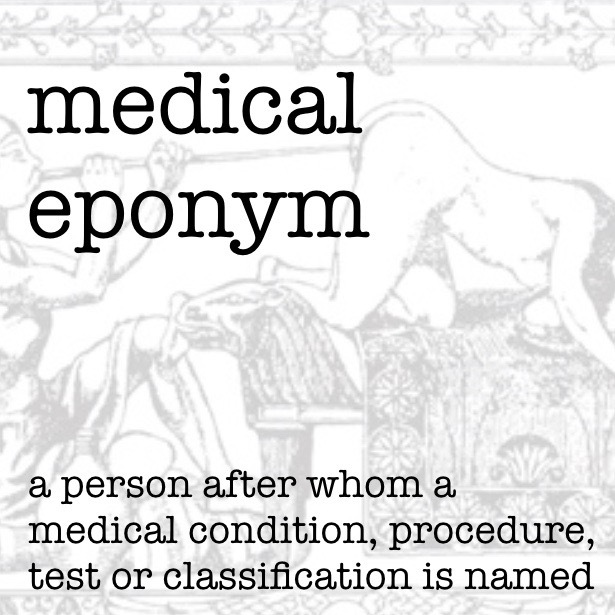 If any symptoms are present or reappear, contact training and playing must be avoided. A minimum complete rest period of 24 hours is recommended for adults but a longer “complete rest period” is recommended in children and adolescents. Rest from playing or contact training is recommended for a minimum of two weeks following cessation of symptoms in children and adolescents. 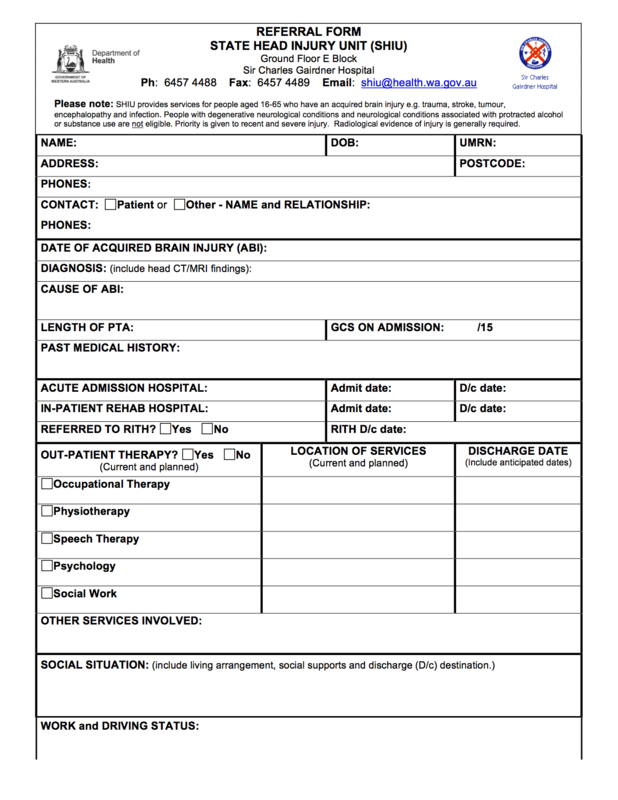 A GRTP should only be commenced after the completion of the rest period recommended and only if the player is symptom free and off medication that modifies symptoms of concussion. 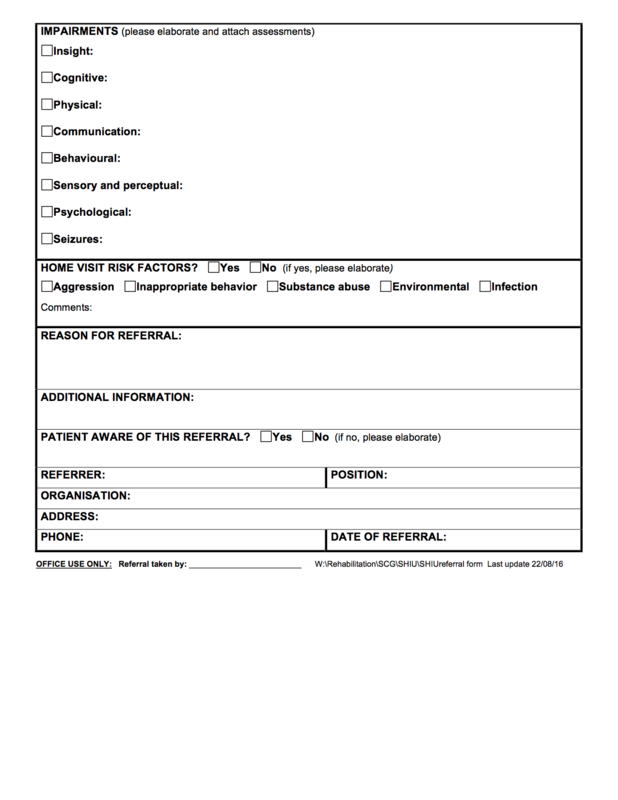 Any player with a second concussion within 12 months, a history of multiple concussions, players with unusual presentations or prolonged recovery must be assessed and managed by health care providers (multi-disciplinary) with experience in sports-related concussions and no further participation in Rugby should take place until the player is cleared by a doctor with experience in concussion management. 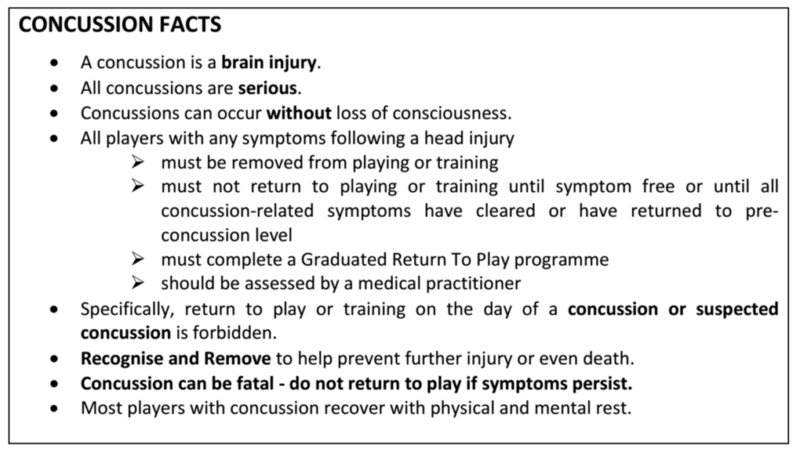 All players who are diagnosed with concussion or have a suspected concussion during a game or training at which there is no appropriately qualified person (as applicable in the relevant jurisdiction) present to diagnose concussion must follow a graduated return to play (GRTP) programme. 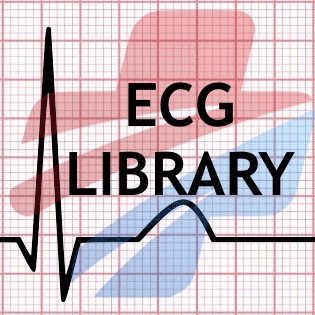 This GRTP starts after the minimum rest period AND if symptom free at rest. 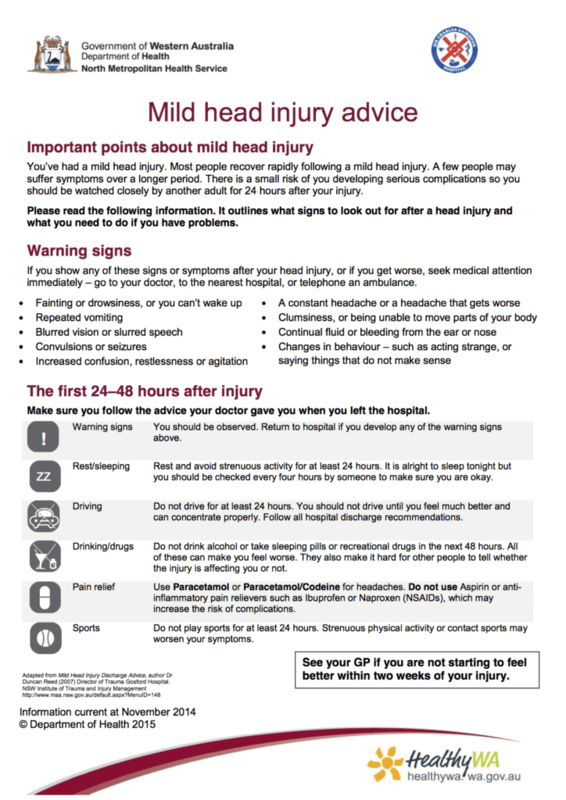 The principle of the GRTP is to ensure that increasing levels of activity do not provoke a recurrence of the symptoms of concussion in the player. The player may progress to a new stage every 24-48 hours provided that the current stage does not provoke symptoms. 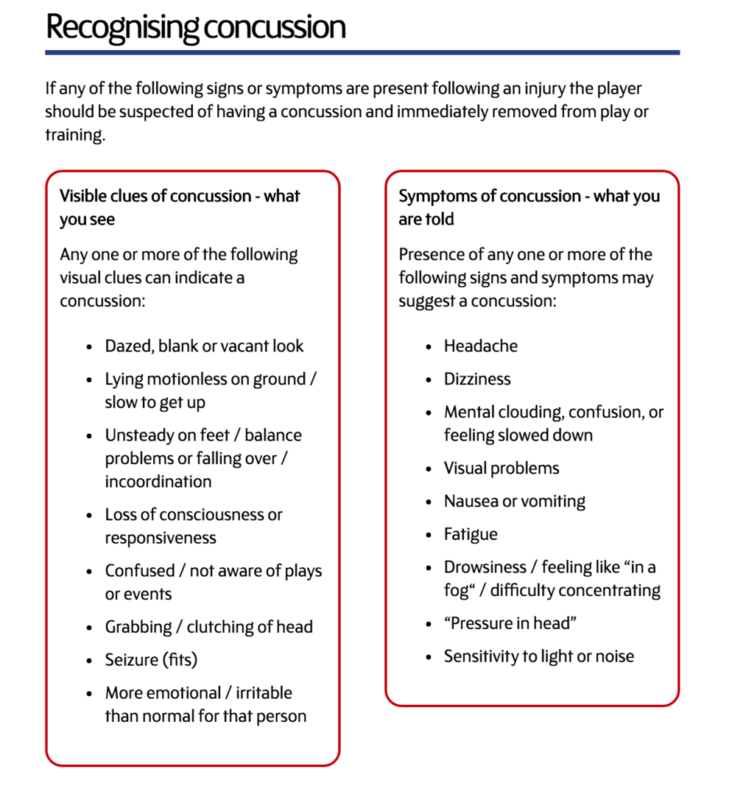 All involved in the process of concussion management must be vigilant for the return of symptoms. Stage 6 is a return to play. 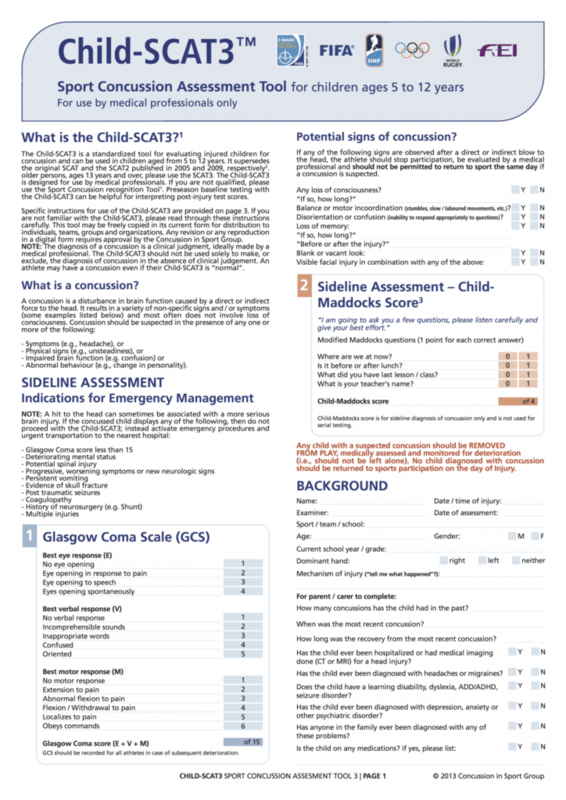 Under the GRTP programme, the player can proceed to the next stage only if there are no symptoms of concussion during rest and at the level of exercise achieved in the previous GRTP stage. 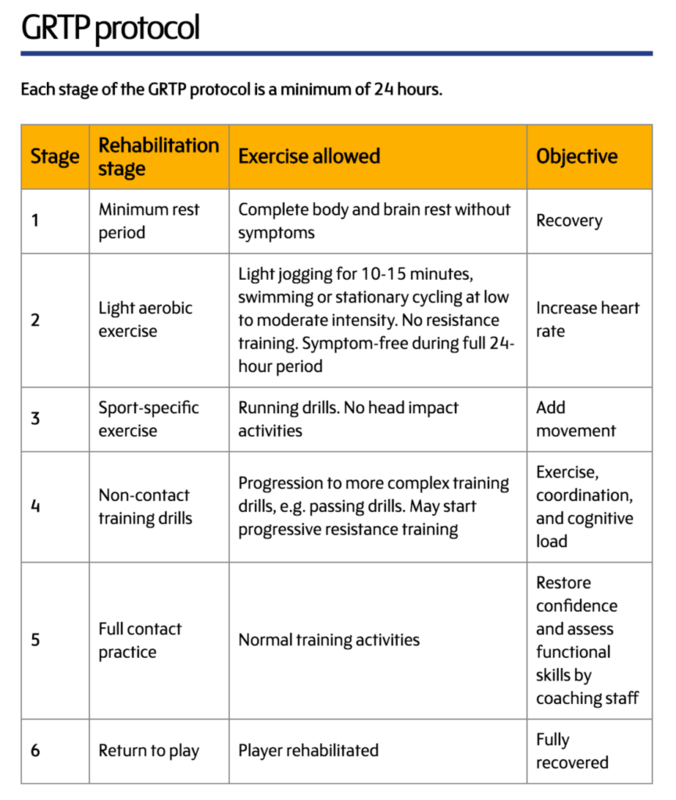 If any symptoms occur while going through the GRTP programme, the player must return to the previous stage and attempt to progress again after a minimum 24-hour period of rest without symptoms. 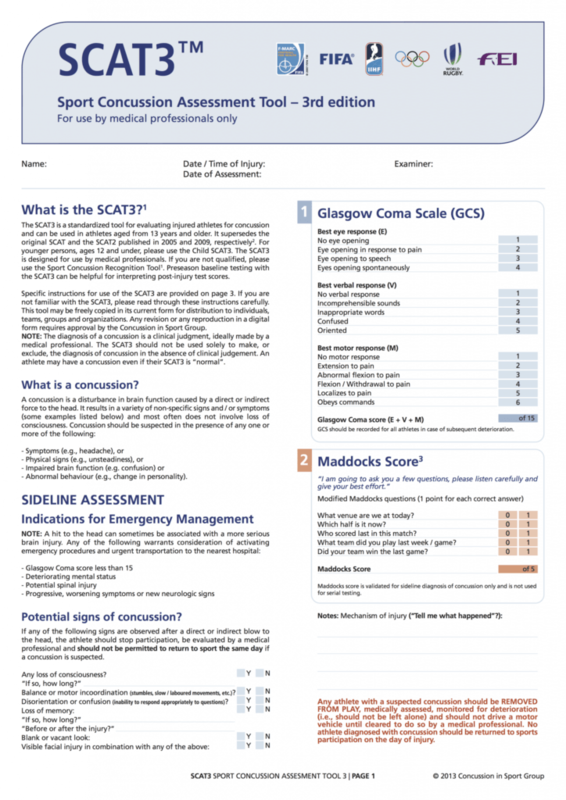 World Rugby recommends that a medical practitioner or approved healthcare professional supervises the GRTP and confirms that the player can take part in full contacts training before entering Stage 5.